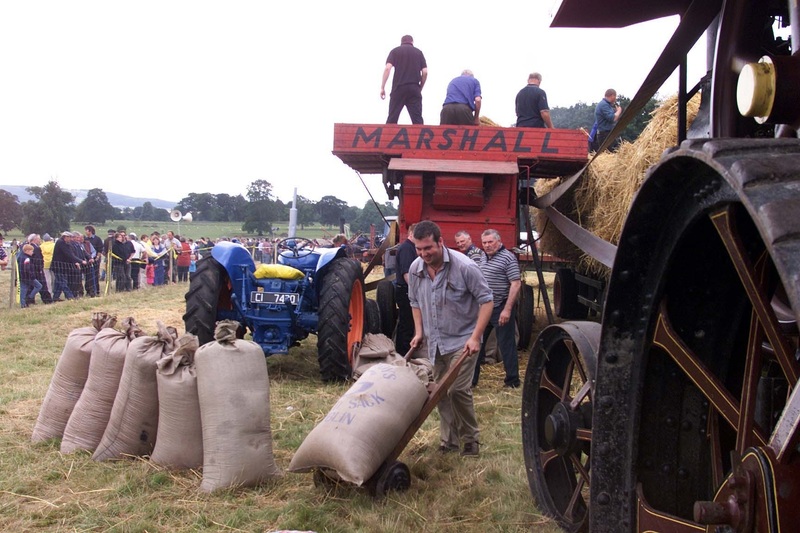 It’s a real Hardy Annual. 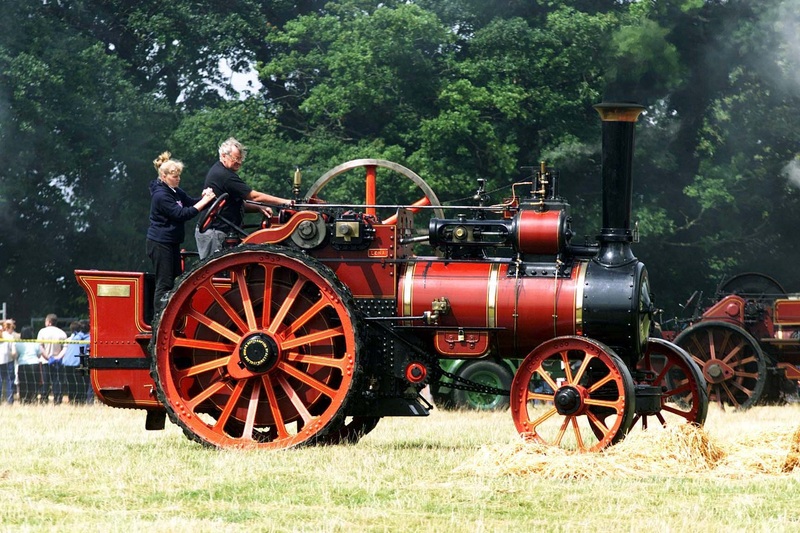 They come from all over the country for the Stradbally Steam Rally, one of the many local and diverse events held in beautiful surrounds of Stradbally Hall. 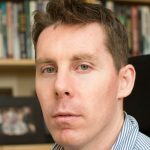 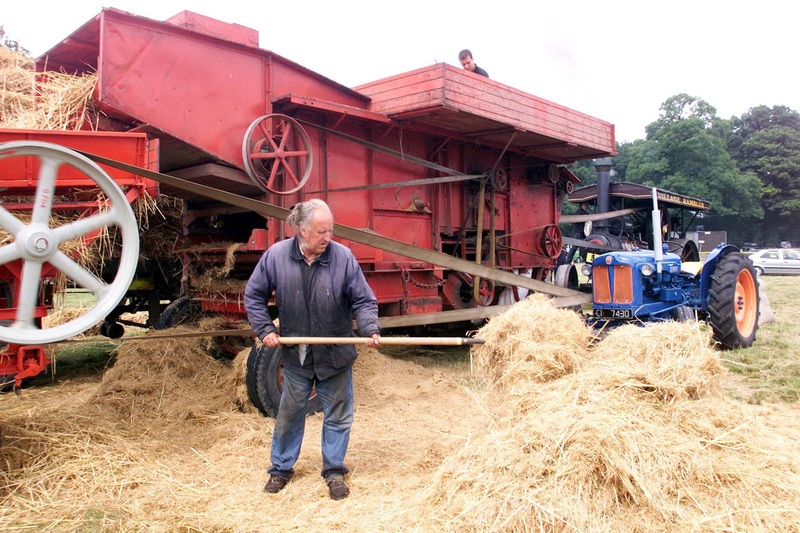 As he has been for almost every local event in Laois for the past three decades or more, photographer Alf Harvey was on hand to capture a selection of wonderful images. 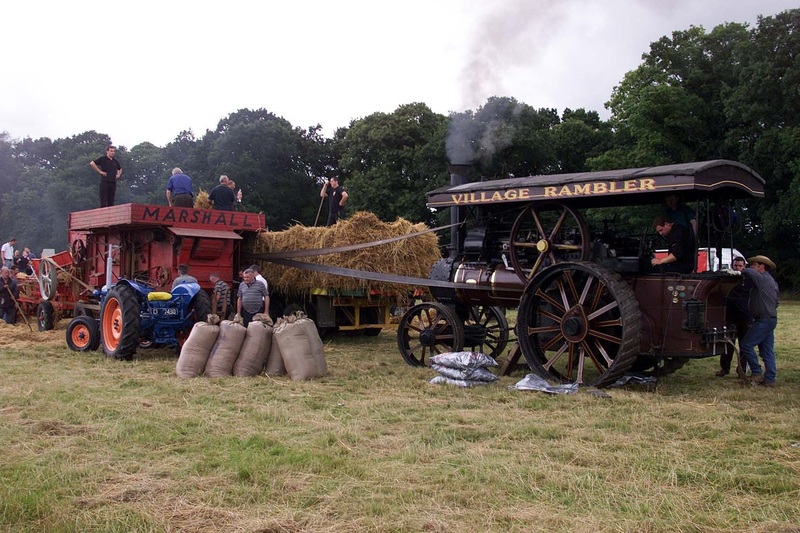 And what better time to take a look back at those photos than now, with the Stradbally Steam Rally taking place for the 54th year. 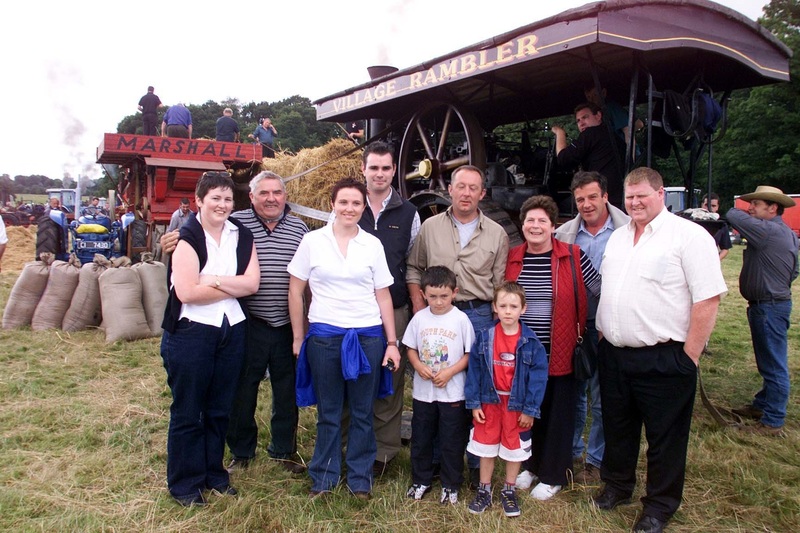 This year’s event, once again organised by the Irish Steam Preservation Society, takes place on Sunday and Monday, August 4/5, and is, as the organisers say “the complete family day out”. 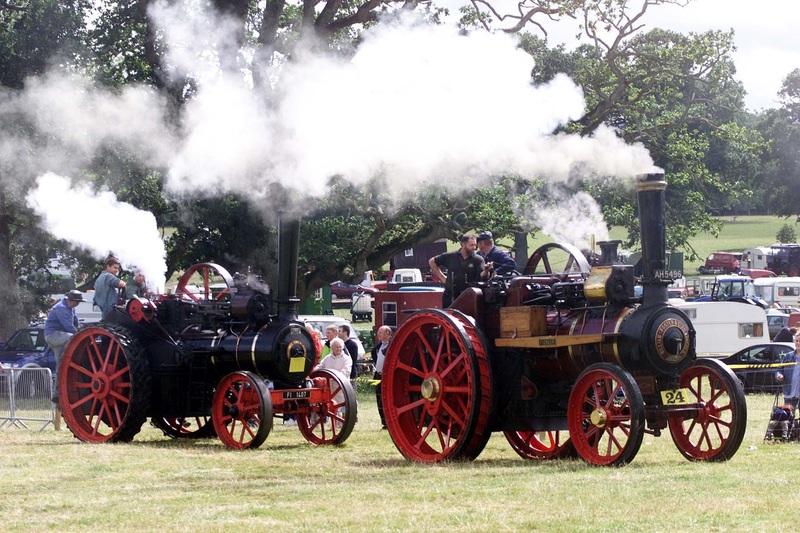 With Pony Games, Dog Shows, Food and Beer Tents, Trade Stalls and a Working Arena, there really is plenty to see and do. 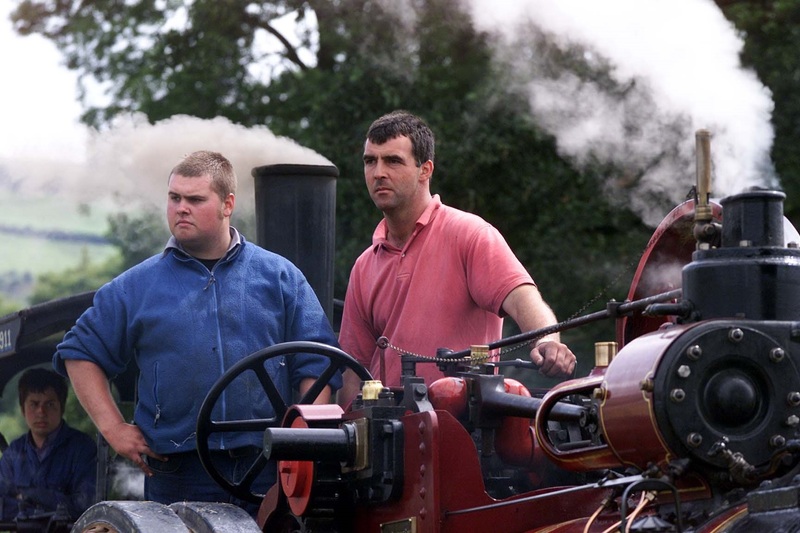 The steam train through the woods is always a big attraction too. 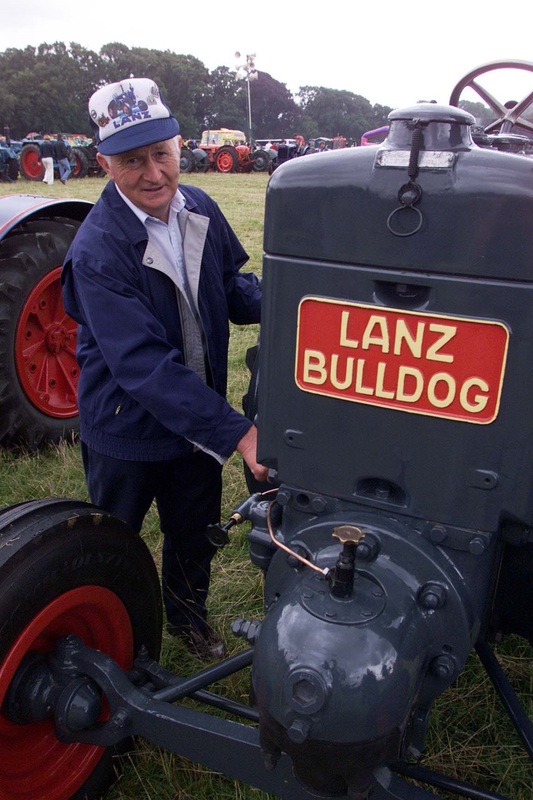 It will be a hive of activity over the weekend, just as it was 17 years ago as Alf Harvey’s photos show. 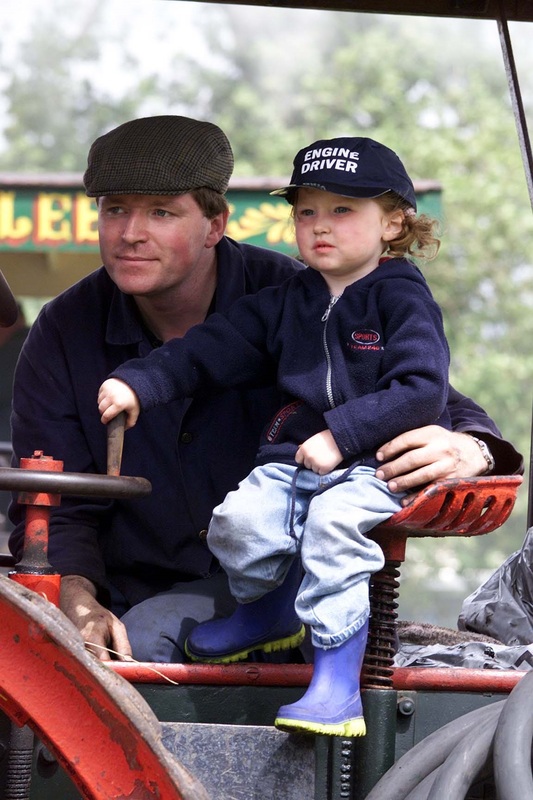 Some of the faces will be familiar ones to many of our readers – albeit looking a little bit younger! 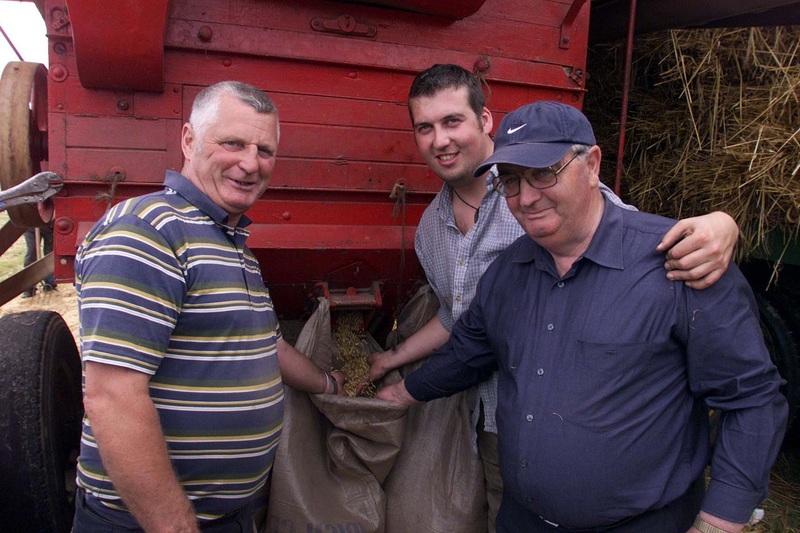 Bagging the grain at the threshing at Stradbally Steam Rally on Monday, Ollie Byrne, Martin Deegan and Paddy Farrelly.